Have you ever experienced a home burglarized or having your keys stolen or simply lost? If so, then you sure know how frightening it is. Knowing that your own property is no longer secured will indeed fret you out. Figuring out what is needed to keep your family safe is frustrating. Similarly, storing valuables become a weighty concern. Good thing, having your locks changed can help in making sure that your home remains secured. 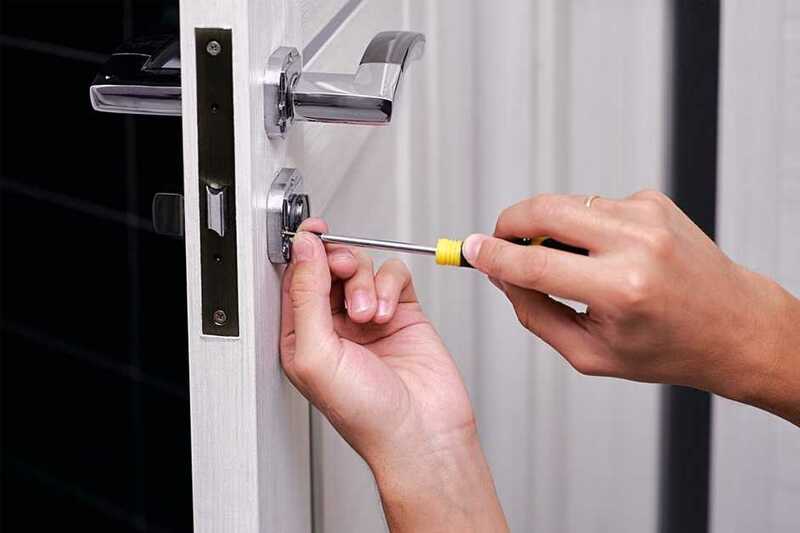 If you are considering a lock change queens, then the Emergency lock change will get you covered. Helps commercial properties have a more sophisticated and robust security system; system that incorporates technologically advanced components to fulfill one’s requirement for a tighter security. Emergency lock change specializes in numerous coded locks and other advance security solutions. Cover all your Lock Change Queens, may it be in your commercial or residential property. Emergency lock change professionals will make sure you have a properly installed high quality locks that can keep your property secured. Why Get Your Locks Professionally Changed? Changing locks is a task that can be alluring for DIY enthusiasts, as it appears a bit easy. Unfortunately, without professional experience of lock changing, the task might just be a failure- failure that might bring you into trouble in the near future. Similarly, you have to obtain the proper tools needed for the new lock installation. Meaning to say, you still have to invest into such tools. At large, you might be spending your time, money, and effort for naught. Lock change Queens calls for professional help. Professionals has the right knowledge and tools to install locks that can save your residence or property from burglary or any other crimes that may compromise the safety of your property and valuables. Emergency lock change install every lock with utmost precision to ensure it will avert any attempt of unauthorized entrance. Emergency lock change also helps customers in variety of ways. Upon request, the professional locksmith of Emergency lock change will immediately proceed to your location, and then eventually cater your Lock Change Queens concern. The team will cautiously install the locks. The team ensures that they leave the homeowners with peace of mind knowing that their door locks work as it should. Door lock concerns should not be overlooked. It plays a huge role in keeping everyone and everything under the roof of your house or any property protected. If you think that your lock is vulnerable enough to any burglary or is already damaged, then immediately contact the professional locksmith. Do not wait for break-in to happen before taking necessary actions. Similarly, do not wait for the time that you will need to bear the possible consequences of having malfunctioning locks. If it does not work as it should, then time for Lock Change Queens.